Staying on track with your fitness goals whilst travelling. 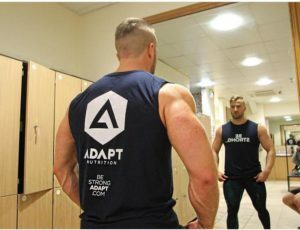 When it comes to staying in shape and achieving your physique goals travelling can often be detrimental for many people, however this does not have to be the case. A little planning can go a long way. 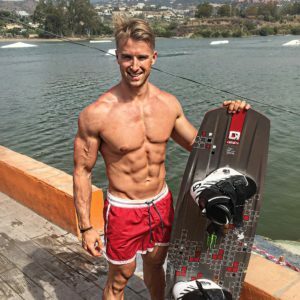 From experience I travel at least twice a month whilst either trying to cut body fat or build muscle which both have their unique challenges. With the modern conveniences of apps such as ‘my fitness pal’ and the regular availability of pre-cooked food of a decent quality in many supermarkets or stores, if you plan your trip you should have no issues. Personally I find that you can eat out at pretty much any restaurant and stick to your diet, you just have to ask the restaurant for what you want. A recent example was the look of madness the waitress gave in a café in Amsterdam when I asked for 5 fried eggs with no toast. 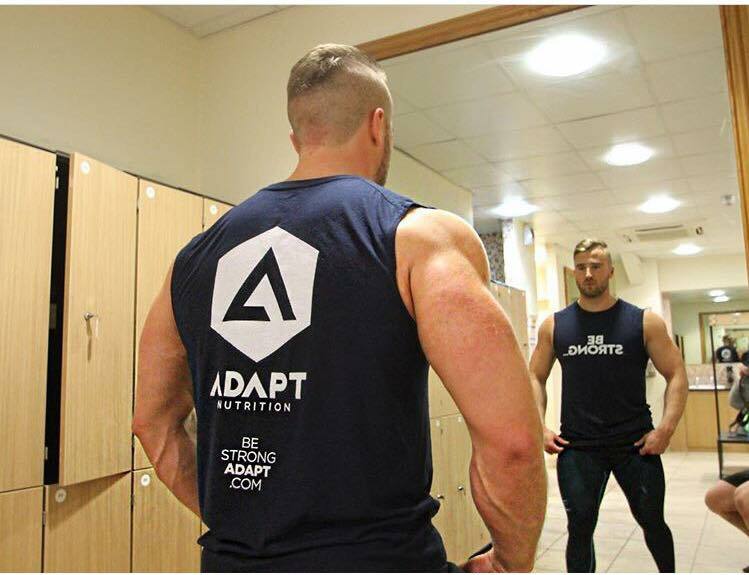 Whilst you’re travelling you will be eating out for most of your “normal” 3 meals a day then you just need to fill in the gaps, this is where supplements such as whey protein and easy to carry fats such as nuts can be ideal. Carbs are readily available pretty much everywhere; bagels are a particular favourite of mine that are ideal to take when travelling. 1. Be organised, take enough food or supplements with you to cover the basics to fill in the gaps in the meals you will be eating. 2. Take all of your multi vitamins, minerals and supplements with you in a pill box. 3. When eating out think about what meal you would normally have and try to match it to the menu, just because the steak comes with chips on the menu that doesn’t mean you have to have them. 5. Fill your bag before you leave with pre-cooked and packaged foods from the supermarket that you can keep in your hotel mini fridge. 6. Empty enough servings of whey protein for your trip into a plastic sealable freezer bag which will save room. 7. Stay hydrated, flying with cabin pressure can increase dehydration so make sure you drink plenty of fluids, also if you are in a warmer country than you are used to you will need increase the water intake further. 8. Don’t stress, the worst reaction you have is freak out that you might have an extra 10g of rice on your plate, relax go with the flow and make the best choices you can. 9. Choose a hotel with a decent in house gym or in a close proximity to a good gym, the internet is a huge resource, use it. 10. Stay active, if your goal is fat loss, the more active you are the more calories you burn so keep moving and busy, whether that being a walk down the beach or skiing down a mountain.